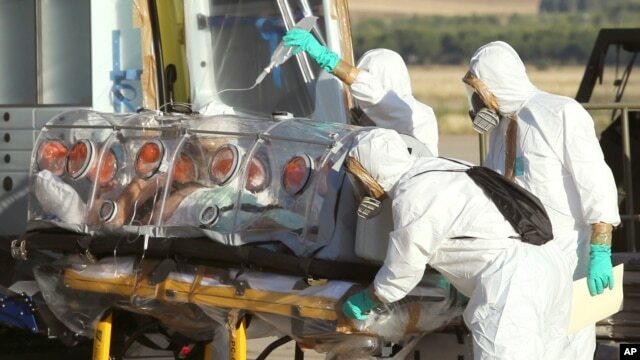 GENEVA—The World Health Organization (WHO) has declared the Ebola outbreak in West Africa to be a public health emergency of international concern. 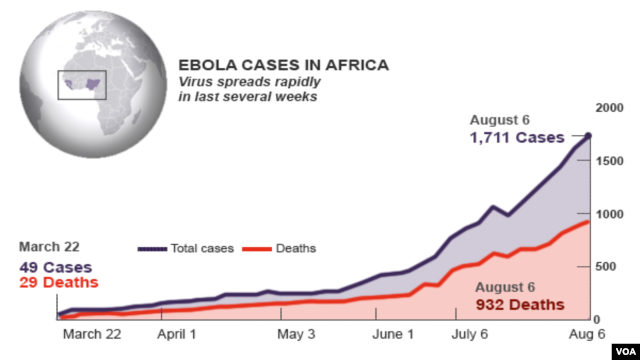 A WHO committee of experts is calling for a coordinated international response to stop this deadly disease at its source and prevent it from spreading to other countries.After sifting through a mountain of information and evidence over the past two days, the WHO emergency committee unanimously declared that the Ebola outbreak in West Africa constitutes an “extraordinary event,” which demands extraordinary measures to bring it under control.The Director-General of the World Health Organization, Margaret Chan, says recommendations issued by the committee aim to contain existing outbreaks in Guinea, Sierra Leone, and Liberia and to prevent further international spread. 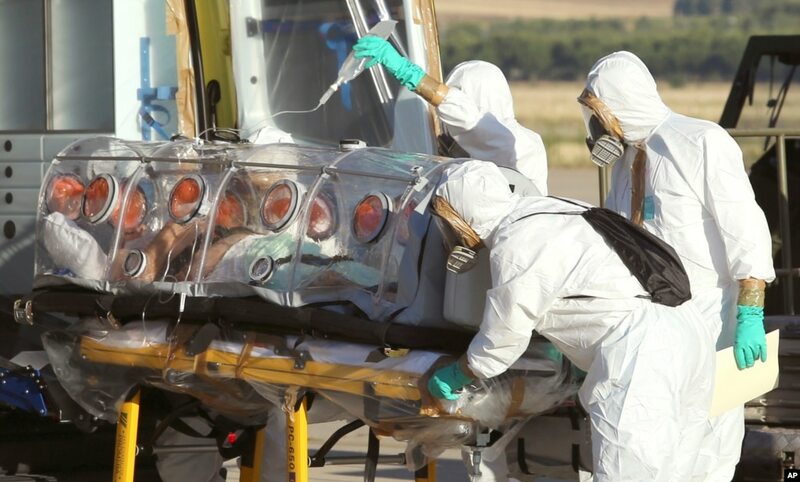 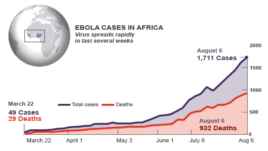 “The declaration of a public health emergency of international concern alerts the world to the need for high vigilance for possible cases of Ebola virus disease, but by no means implies that all countries or even many countries will see Ebola cases. 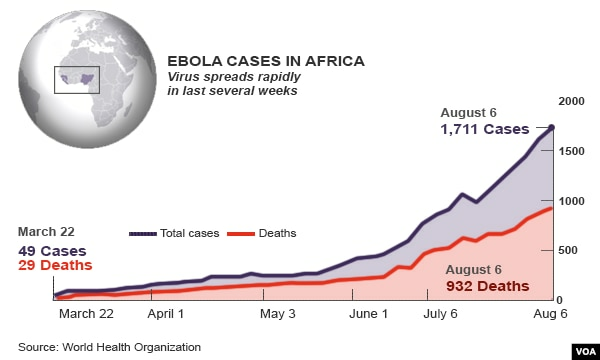 Only a small part of the African continent is currently affected,” she said.